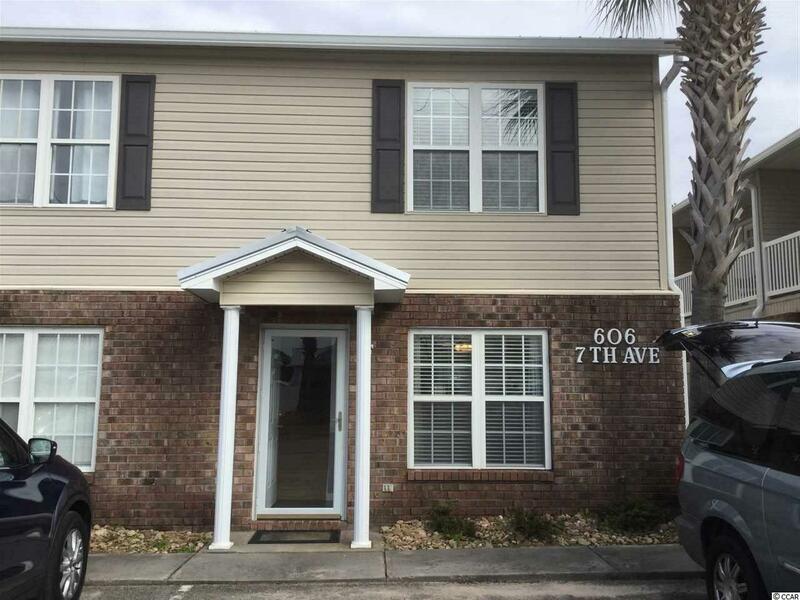 606 7th Ave. S F, North Myrtle Beach, SC 29582 (MLS #1905111) :: James W. Smith Real Estate Co. 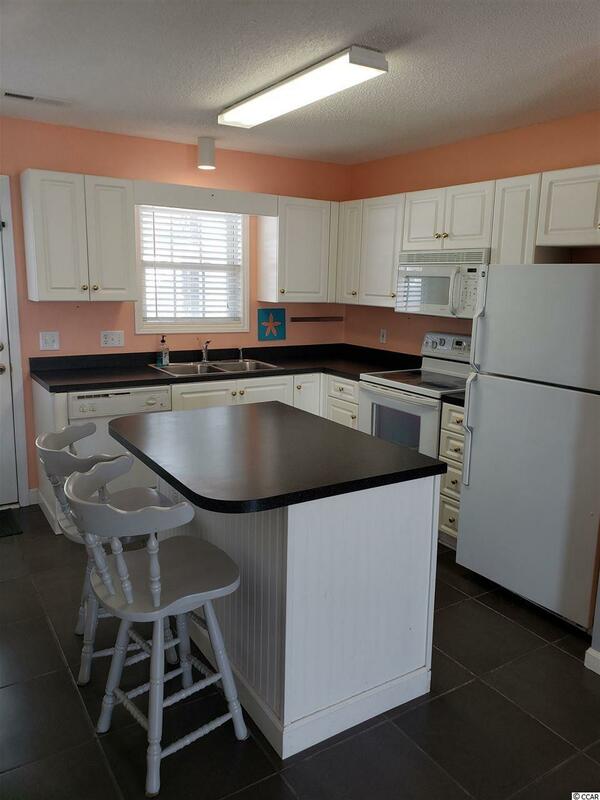 This beautiful end unit townhouse located east of HWY 17 is within walking distance to the beach. With the recently replaced roof and fenced back yard, this can be an excellent second home or a great investment venture. Seabring is one of the rare friendly HOAs that truly is represented by the homeowners. 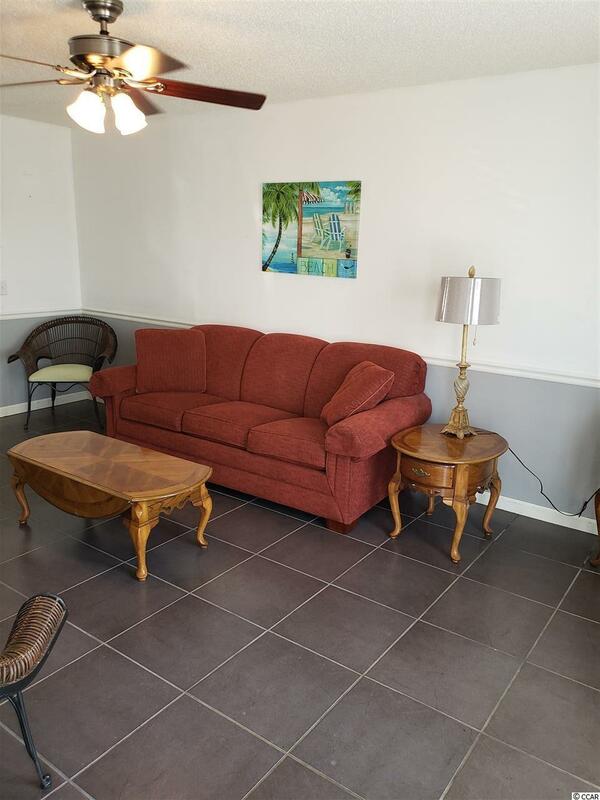 Two bedrooms are conveniently located on the second floor with a full bath and rear baloney overlooking common area. The main level features living room, open concept kitchen with an island and a half bath. 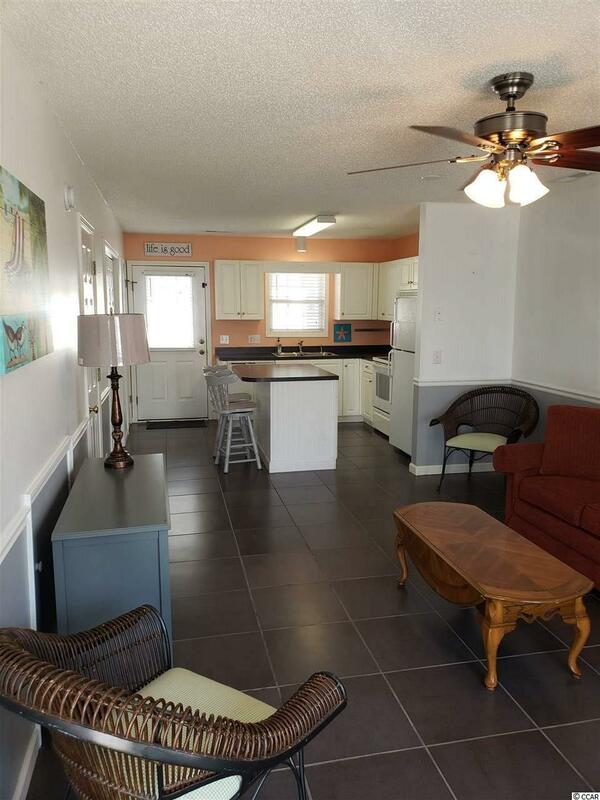 Located only minutes from Main Street (with its summer concerts), dining, shopping and of course the BEACH. Schedule your appointment to see this READY TO MOVE IN home. Listing information © 2019 Coastal Carolinas Association of REALTORS® MLS. Listing provided courtesy of Highgarden Real Estate.